25/03/2019: We went here on a recent Saturday night, ignoring the expensive menu of our nearby posh hotel. What a contrast! 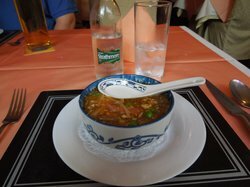 11/03/2019: We stayed at Traquir House and fancied a takeaway on Sunday night so decided to try the Mandarin garden. 19/04/2019: We had the set menu which had a great choice of options. 3 courses for £12.50 per head. Very tasty and good portions plus free prawn crackers on the table. Very good value and overall staff attentive and friendly. Would recommend. 02/04/2019: Down a side street towards the harbour; you will find this house of Chinese comfort food. The welcome is always cheerful and the food is always good and fast. 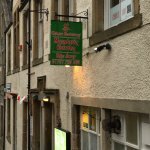 20/03/2019: Lovely little hotel with a friendly welcoming atmosphere whether you are there for coffee or dinner. 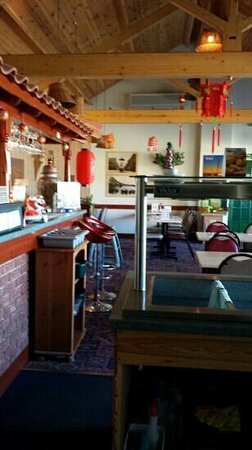 Food is freshly cooked and the Chinese meals on the menu are yummy.. the bar is small but dog friendly. I always enjoy my visits to the corner house hotel. 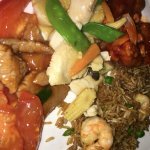 16/11/2018: As the title says we are lucky to have such a hotel locally with.the mixture of British and Chinese food cooked to a high standard.The staff are friendly and efficient and Helen is a one off..
18/04/2019: Had a meal Thursday 18th April 2019, service was prompt , food was great and price was good also, would go again if I was staying longer, but this Chinese was the only good thing about Dumfries. Great Chinese in a not so great Town. 04/04/2019: I walked in on a Friday and it was relatively busy but there was a long table (probably reserved for later) which I noticed was empty. When I asked if I could have a table for one the guy told me there was none and so I walked out. This is the first time in my life where they did not accommodate me. In all my life, never once was I turned away and somehow they would go to lengths to accommodate me. Most of the time they would say that I could have a table for an hour but this guy did not even try and was not even apologetic. I am sure they will go far in business. 06/04/2019: We wee in on a Thursday evening and we're the only people in. The food was fairly average and the room was very cold - my companion had too shut with her coat on. 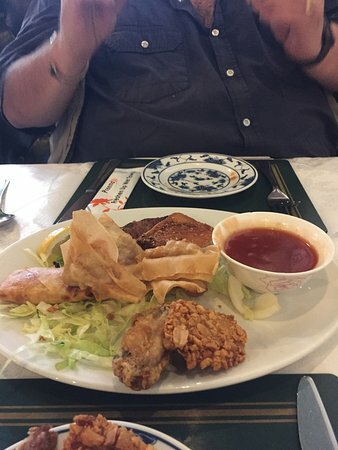 09/01/2019: We had a choice of three local Chinese carry outs and decided on the Jade Garden in Eyemouth. We were not disappointed . The staff were friendly and the food was fresh and tasty. 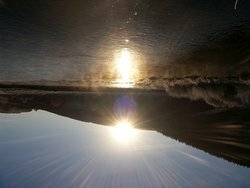 We will definitely go back. 12/02/2019: The best meal I have had in a Chinese restaurant, ever. I had three big courses and a coffee with sweets, two big glasses of red wine and a Jamaican coffee and was asked for £23.60. I gave them £26 with pleasure. 16/11/2018: I have eating Chinese cuisine in Hong Kong, Taiwan, London and I have to say that the food in this restaurant is the best I have ever tasted. 30/03/2019: Thisbuffet never had a lot of choice but the food that was there was amazing ! 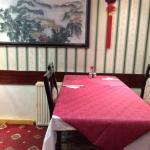 They had all the best dishes on offer and the staff were very friendly and helpful. The decor is a bit outdated but that should not put you off eating in here ! 12/02/2019: Have been here a couple of times recently and the food has been very good every time. Especially liked the Singapore vermicelli and vegetable rice noddles. Service and prices are good but restaurant could be warmer. 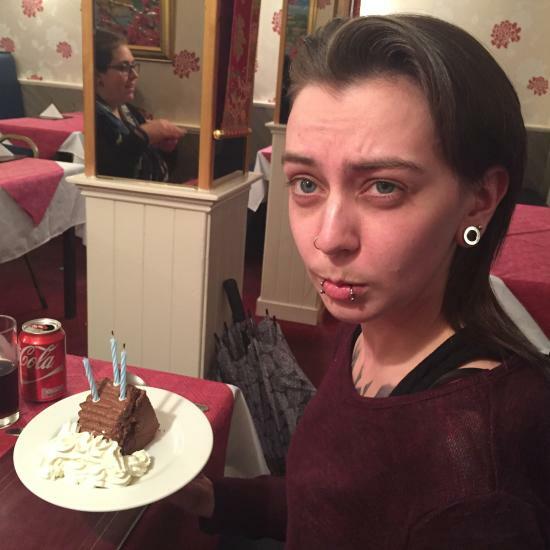 25/02/2019: Decided to get a take away meal for a group celebrating a birthday party, I ordered chilli chicken, it was cold and inedible. The sauce was almost pure vinegar, the meal was a congealed mess, it was the worst Chinese meal I have had. The majority of everyone's food was put in the bin, wished I had opted for fish and chips from the local fish and chip shop. 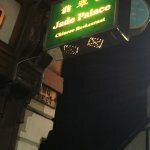 I would never eat food from the Jade Palace again. 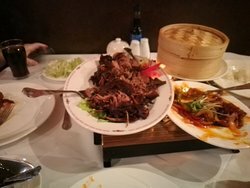 23/09/2018: Great affordable Chinese with brilliant friendly staff. Charlie always there and happy to serve you ( less so at lunchtime : ) - love this restaurant always busy at the weekend so book. Inside is like going back in time but the food makes it all worthwhile. 16/12/2018: Had a takeout from here when staying local, female staff member wasn’t overly friendly or welcoming when we went in to order but food was lovely. 05/11/2018: Been here a couple of times, it was refurbished and renamed between visits but what was consistent was that it’s one of the best Chinese meals we’ve ever had. The special soup is a meal in itself! No frills as a place but the food is excellent. 26/02/2019: Reasonable priced carry out with tasty, good size portions. Was even offered a cup of coffee while I waited for my order. 14/01/2019: We were staying local and decided to just go for a takeaway, heard there was a Chinese nearby. I couldn’t find a menu online so decided to wing it and go. We ordered, prawn fried rice, satay chicken, lemon chicken, spring rolls, banana fritters and prawn crackers. The staff were really friendly and chatty from the moment we went in, we ordered our food and decided to sit and wait for it. Good job we did because it was the fastest Chinese ever, we waited about 5mins!! They also gave us some free wantons. 08/10/2018: The food here is simply excellent. Best takeaway Chinese food in the area. We all thoroughly enjoyed it and everything was eaten. Simply delicious. We will be back again soon. 29/10/2017: Really good food one of the best I've had!! 29/10/2017: Food was very bad, pancake rolls uncooked. Wouldnt order from there again!!! 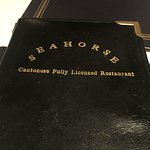 11/06/2018: Was a bit worried when we walked in here on a Monday night - the 2 of us doubled the number of dinners! Relieved when a few more arrived.